This day will be all about your study abroad and traineeship opportunities. You will hear stories from our local student experiences study mobilities and get an insight into our partner universities from the Erasmus and Double Degree exchange students. 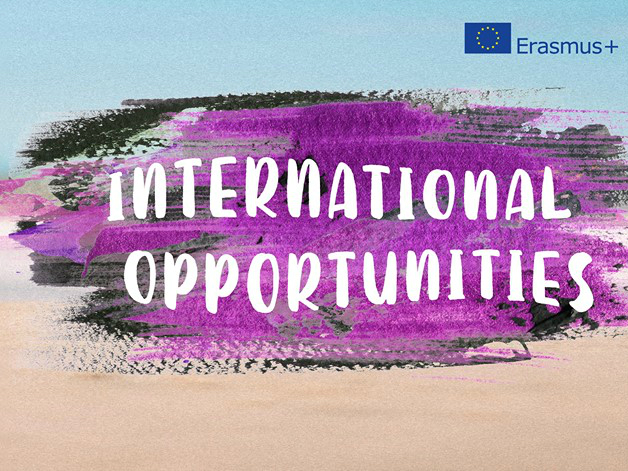 Don’t miss your chance to learn more about your international opportunities: study exchanges, double degrees, traineeships abroad, scholarships etc. This will be your chance to also get promotional materials from your desired universities. • 15.30 - 16.30 Outgoing Erasmus student meeting. on 25 April, room 306 (Street Meza 3). If you have any questions please contact [email protected] or stop by the International Office (room 314, Meža Street 3).